Kirby Nagelhout Construction Company (KNCC) are proud supporters each year of area 4-H auctions held at county fairs in the communities that we have the privilege of being associated with. 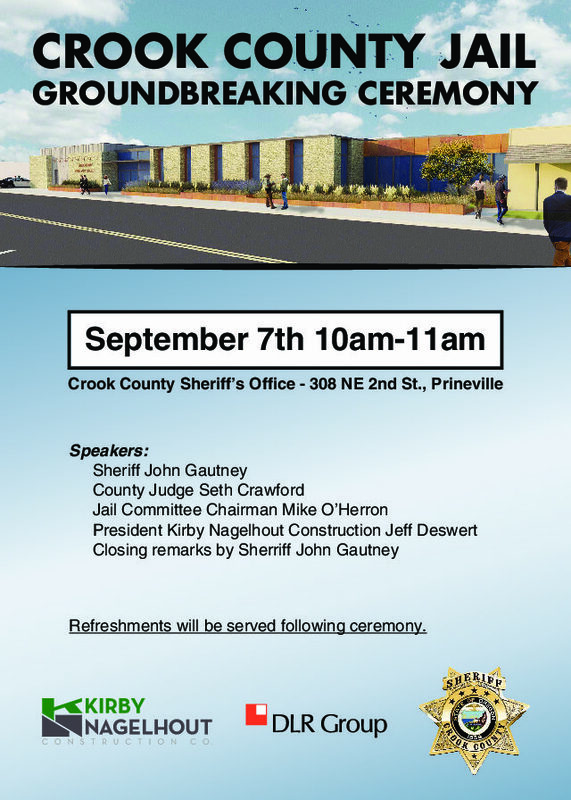 This summer was no exception, with support in Sherman County, Moro County, Deschutes County and Crook County Fair. 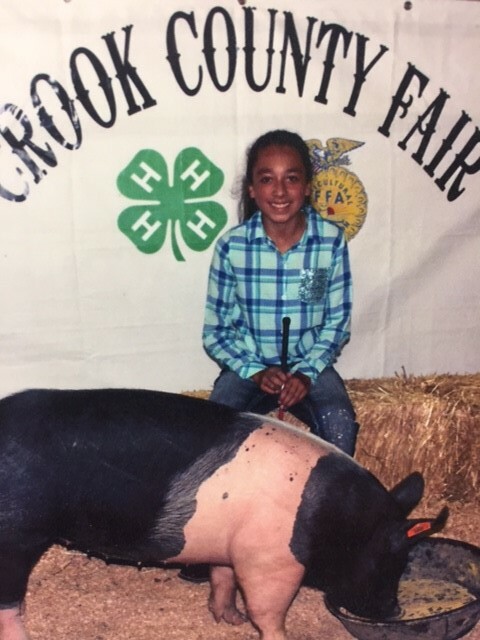 “County Fairs and the support of young people learning valuable lessons about leadership, life and responsibility is a big part of giving back to our communities” said Jeff Deswert KNCC President. 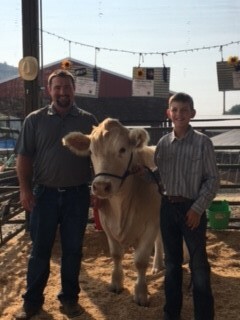 Tyson Milliron KNCC Superintendent, is pictured with Clay Wagner of the Crook County 4-H with a steer that was purchased at the auction. KNCC also purchased a pig at the auction from Gladys Mendoza. All the livestock purchased, will be donated to area food banks in the Prineville community for those less fortunate.